A good news for Telangana students who are waiting for their TS EAMCET results 2018. The results for TS EAMCET 2018 has declared by the state education minister Kadiyam Srihari around 1:00 pm at the Secretariat. 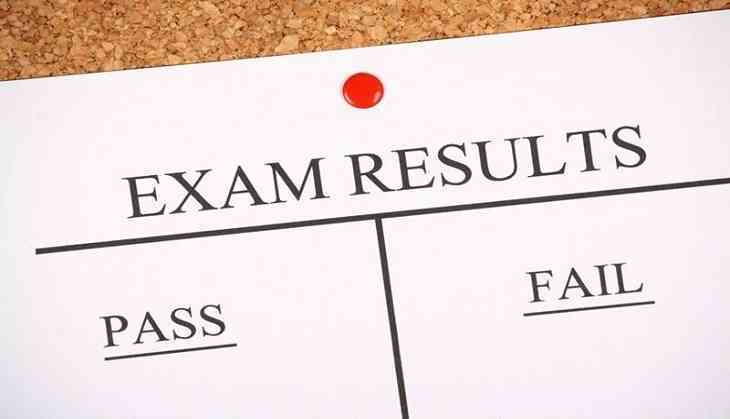 Therefore, all the students who had appeared for the exam can check their results on the official website now. Because of the heavy traffic on the official site, candidates should keep on refreshing the site of Telangana State Engineering, Agriculture and Medical Common Entrance Test (TS EAMCET) at eamcet.tsche.ac.in. This year around two lakh students had appeared for the TS EAMCET. The Jawaharlal Nehru Technological University, JNTU Hyderabad has conducted the examination of TS EAMCET from 2 May to 7 May 2018. The Agriculture and Medical exams were held on May 2nd and 3rd in which around 67,000 students participated, while the Engineering exam was held on May 4th, 5th and 7th in which around 1.48 lakh students participated. As per the reports of TOI, candidates have to score minimum 25% to qualify in EAMCET. While the marks for the same were declared by the university last week. The rank of the students will be calculated by considering 75% of marks and their 25% of Class 12th boards result.